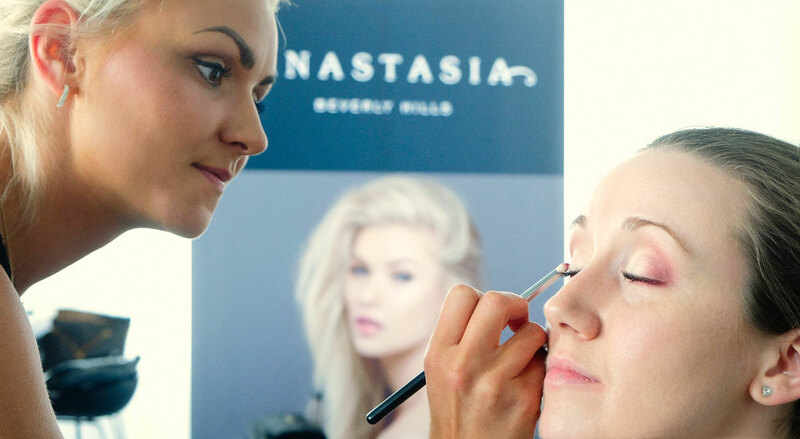 Nordic distributor of Anastasia Beverly Hills brow and make-up products. Today we are 30 employees divided in office, warehouse, stores and sales staff. Split in different work areas we work in a dynamic environment that is characterized by teamwork and decisiveness. It is important for us that each co-worker develops and succeeds with their work load. That is why we continuously work with development and clear goals. Our daily work has a natural connection to our CORE VALUES and focus on the company vision. The team at Finest Cosmetics Nordic AB wants to be experienced as a healthy and attractive employer with high attendance and sustainable coworkers who feel balanced in life. A good health and work environment is important to us and that is why we invest in our co-workers health and development in different projects. Below you will find the jobs available today. We welcome and look forward to your application!